20,800 extra tonnes of salmon per year. Ice Fish Farm, which owns 62 per cent of Midt-Norsk Aquaculture, has been granted permission to increase the production volume in Berufjordur and Faskrudsfjordur on the east coast of Iceland to 20,800 tonnes of salmon per year. 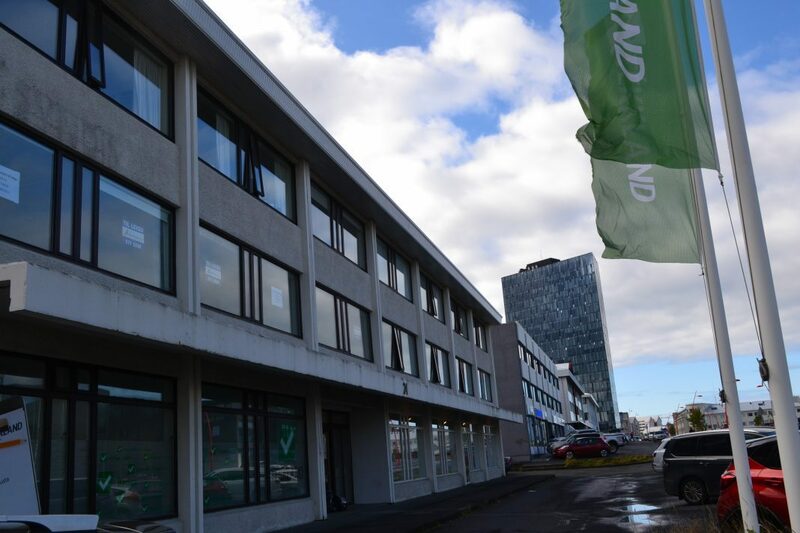 NTS, the parent company of Midt-Norsk Havbruk, reported the news in a stock exchange announcement on Friday afternoon. Before, Ice Fish Farm was authorized to produce a total of 11,000 tonnes of salmon and trout annually, including 6,000 tonnes of salmon and 5,000 tonnes of trout. The new licence means the possibility of producing up to 12,000 tonnes of ordinary salmon, as well as 8,800 tonnes of sterile salmon per year. According to the stock exchange announcement, the trout licenses have not been continued, nor has there been production in these in recent years. When SalmonBusiness met chairman Gudmundur Gislason in Ice Fish Farm in Iceland last October, he said that the company was building up the processing capacity, because it was expected to get a license for 20,000 tonnes in the near future. Now it is in place. In 2018, the company harvested 2,500 tonnes of salmon, and a harvest volume of around 5,000 tonnes of salmon is expected in 2019. In response to the news, SpareBanks 1 salmon analyst Tore Tønseth wrote in a statement: “This is bullish for NTS ASA (NTS). Our initial calculations indicate NOK 3.4/share in increased value for NTS shareholders. We value Ice Fish’s farming capacity to 70x EV/kg, and with 20.8kt production capacity, total EV for this subsidiary is seen around NOK 1.45bn (EUR 145 million). This is up NOK 690m (EUR 71 million), or NOK 430m (EUR 44 million) for NTS shareholders. When NTS acquired 45.2% of Ice Fish, the company went into an earn-out agreement with MNH Holding. Based on our understanding of the agreement, NTS has to pay around NOK 180m (EUR 18 million) to MNH Holding, as the salmon production capacity has increased from 6kt to 20.8kt (82% of full earn-out, which is NOK 220m (EUR 22 million).